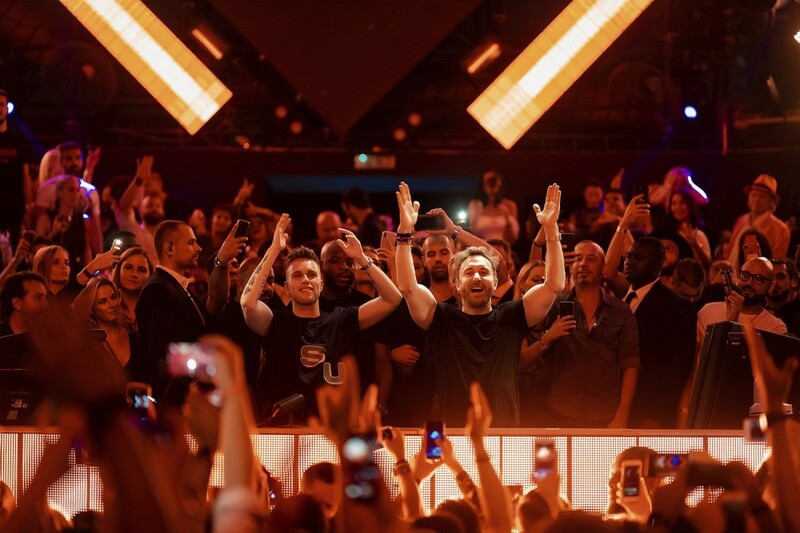 David Guetta and Nicky Romero by no means disappoint once they come collectively for an authentic launch. Their latest joint monitor, “Ring the Alarm,” is not any exception, taking each hit makers again to their large room sound and away from the business crossover releases they've each been often related to as of late. The track is out now Romero’s personal Protocol Recordings.